Casco Insurance provides comprehensive coverage for losses and damages to your vehicle. Casco Insurance provides the insured with financial support in the event your vehicle is damaged or totaled, or in case of death, injury or any other life-threatening incidents regarding the insured. 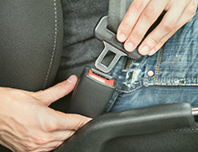 It covers your vehicle against fire, theft, robbery, crash or collision. You can also expand the scope of the insurance with additional coverage such as ferdi kaza (personal accident), flooding or storm water, terror, legal protection, asistans plus package, and overseas coverage. In the event of an accident, Groupama casco offers complete assurance and customer satisfaction with the coverage content, assistance services and fast claims processes. 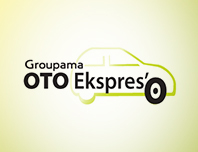 View “Groupama Advantages” below the page and get information and a quote on Süper Oto, Elit Kasko, Klasik Oto, Marka Kasko, Moto Kasko, all designed of which are personalized based on the type of vehicle, usage and brand. Süper Özel Oto Kasko offers competitive Groupama Casco prices with strong coverage. 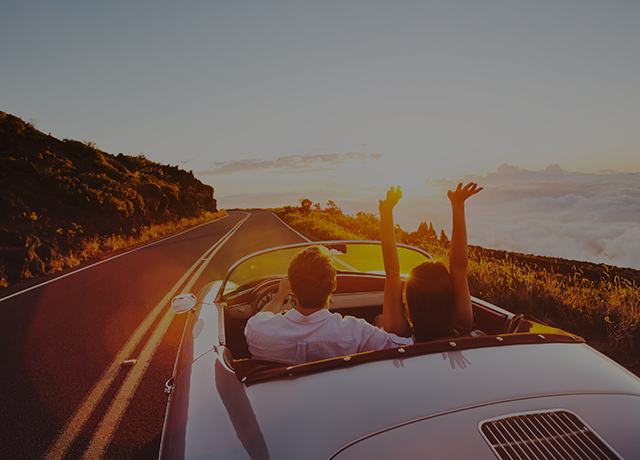 Elit Kasko Insurance rewards private vehicle owners with a no-claim discount of 40 percent and over. Klasik Kasko Insurance provides the coverage most suitable for your light and heavy commercial vehicle. Branded casco offers you branded authorized repairshop services with special coverages. Moto Kask’O Insurance covers your motorcycle. Your vehicle’s 0 km value stays the same for three years. Only Groupama offer casco insurance that pays the value of the brand-new model of the vehicle with the same features! 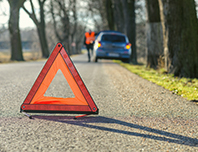 Emergency vehicle assistance services are available to insureds if the vehicle becomes immobile as a result of an accident or breakdown. 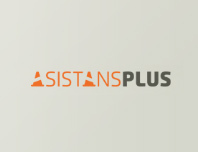 Asistans Plus offers an above-standard service package. 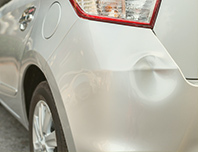 Minor damages to your vehicle are repaired without changes to your no-claim discount. 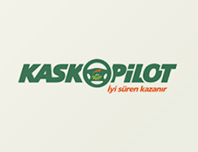 As you drive, Kaskopilot earns you e-money, which you can spend anywhere you like. Don’t lose your no-claim discount when getting your vehicle repaired. Groupama coverage for accidental death, permanent disability, breaks, burns and other cases. Casco Insurance covers expenses that arise due to an involuntary crash or collision in any motor vehicle. It also covers theft, fire, hail, earthquakes, flooding and acts of terror. It not only covers the vehicle, but also the financial damages to the insured or third parties as a result of accidental death or injury. The insured’s claims history and the level of no-claim discount determine the casco premiums. What does Casco Insurance Cover? Casco insurance predominantly covers fire, theft, robbery, and collisions. It may be expanded with “additional coverage” to include overseas coverage, personal injury claims that constitute pain in case of disability or death, flooding and storm water damage, terror, earthquakes, lightning strikes, hail, and lost keys. 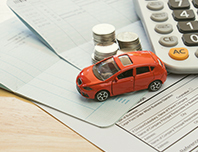 It is therefore important to ensure your casco insurance includes coverages that are suitable to your needs. 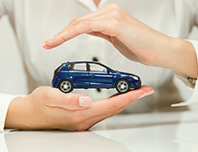 Casco insurance is essential to provide security against financial damages to your vehicle due to unforeseen risks. Add the casco coverages and limits that best suit your needs to protect against the risk of serious vehicle damage resulting from a crash, collision, theft or other reasons.